Adam, a fallen soldier on a quest to save his soul, will face eight abhorrent bosses, the first seven each based on one of the deadly sins. Before each clash, Adam must make a sacrifice to enter combat and choose a stat to level down. Each fight will be tougher than the last and force players to carefully choose their actions in battle, aided by a variety of unlockable weapons. The action is framed by a desolate afterlife in which Adam seeks to restore his memories and atone for his sins. How he interacts with each boss will ultimately decide his fate in one of multiple endings. 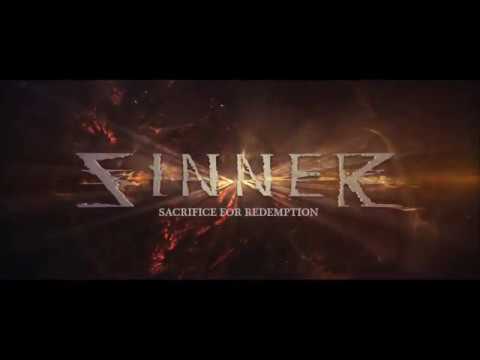 Sinner: Sacrifice for Redemption was released on PC 63d ago in the US and the UK. Based on 1 Sinner: Sacrifice for Redemption PC review, Sinner: Sacrifice for Redemption gets an average PC review score of 63. The score for all versions is 63 based on a total of 1 review.